Patel here. Welcome to my website that’s dedicated to two things: myself (obviously), and incredible, tantalising, soul-soothing Chai. Patel Chai was born from our craving for authentic chai designed to feed your soul the goodness it yearns for to be calm, conscious, and present.. We set out on a mission to bring the raw taste, benefits and calm of traditional, aromatic masala chai from India’s heart to yours. A powerful blend of tea, herbs and spices our chai has been honed for many years under the watchful eye of our secret and most important ingredient – love. The exact mix of spices that go into a masala chai is unique to every family, and we hope our Patel Chai can bring you all the delicious flavour and inner calm that it has afforded ours over the generations. You’ll be wondering where Patel has been all your life (… right here). in life is simple. To bring pleasure to people, just like you, every day. Ok, no, not like that. Get your mind out of the slums, madam! I am talking about bringing the people of the world truly exotic and authentic Indian flavours…of Chai. You know, the aromatic, magical blend of spices that will take you to a place where taste and health unite in a harmony that will warm your insides, and leave you ready to conquer the world – calmly. With just these words, I have the ability to soothe millions of people around the world who crave a “perfect for basically any situation” beverage. I know all about giving the people what they want! So what exactly is Masala Chai? The folklore surrounding chai has been around for many many years, and it has since become our secret source of Indian flavour that makes us so dreamy (right, ladies?). Masala Chai stimulates you like a tiger ready to pounce but also brings you soothing calm that would make the Dalai Lama jealous. The milky texture and layered spices will have you rethinking your cappuccino in comparison to the overwhelming zen a cup of Masala Chai can infuse in you. A simple, healthier and more enjoyable way to get off the stimulant treadmill. 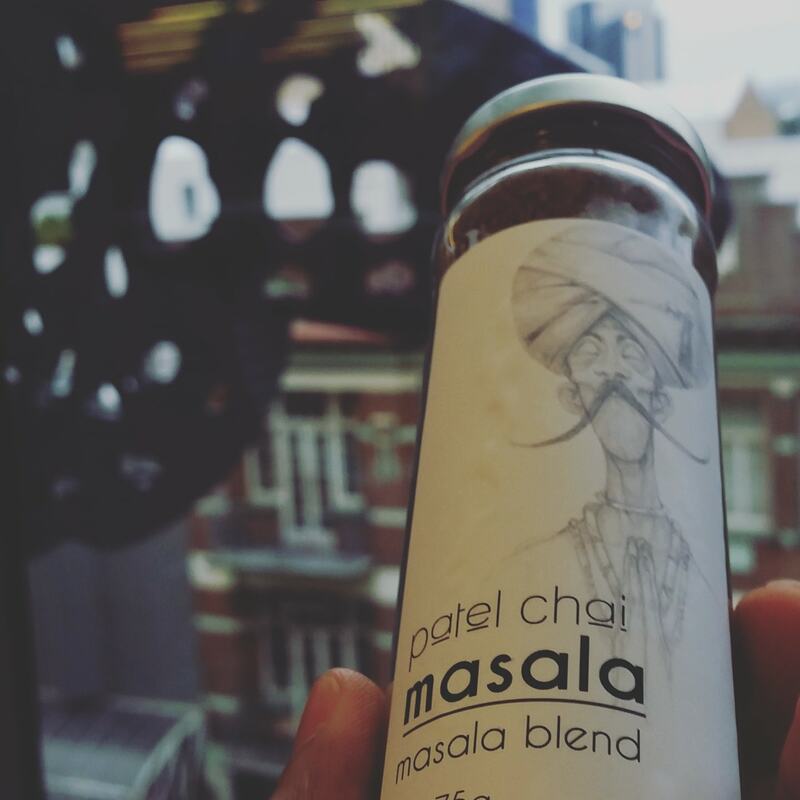 Bill Ash reviewed I just had my first Patel Chai, masala blend. I highly recommend it. Well done Patel Chai team.